Rob Bryan Associates consultants are experts in HR, Employment Law and Health and Safety. We work with businesses that are growing and those just starting up, across a wide range of industries. 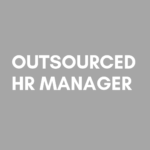 We want to help you to manage your people well. Our clients have a dedicated consultant. We know you and your business which means we can provide tailored support to guide you through your employment matters. 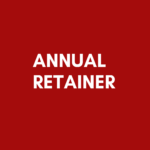 Our retainers are renewed annually so you are not tied into a long term contract. We work with you to agree the service you need at a price that fits your business. We can also offer support with short term projects on an ad-hoc basis.